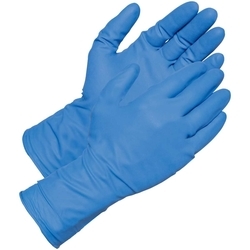 Adex International is the premier supplier of latex gloves and nitrile gloves. Adex is the stockiest of wide range of premium quality latex, surgical, nitrile examination and household gloves with a huge storage facility in Sharjah Industrial area. Adex International is a distributor of hand gloves with operation in Dubai, Sharjah, Ajman, Ras Al Khaimah, Abu Dhabi and Alain. ADEX INTERNATIONAL LLC primarily focus on export of latex and nitrile gloves to GCC countries like Saudi Arabia, Oman, Kuwait, Bahrain, Qatar and also African countries like Egypt, Lebanon, Sudan and Russian countries like Azerbaijan, Uzbekistan etc.